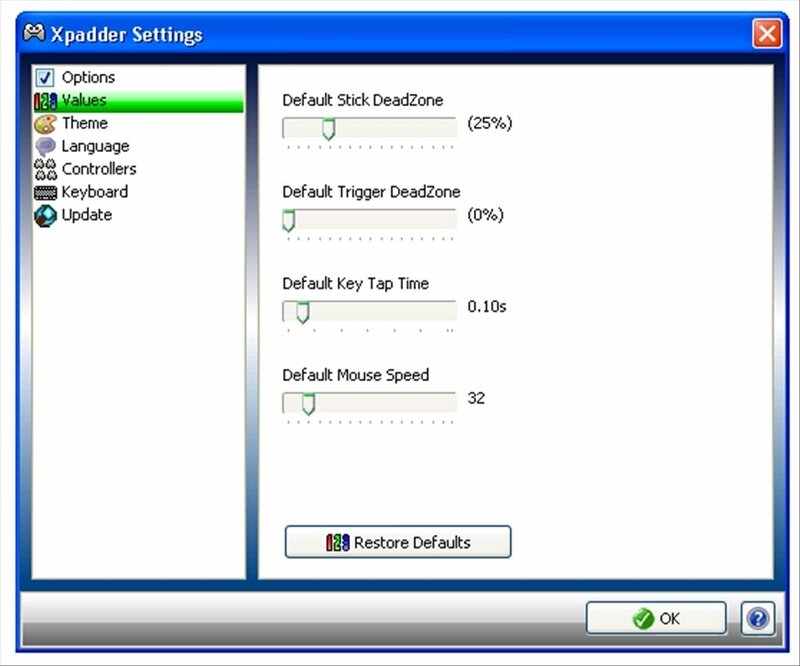 To enjoy video games on your computer, the keyboard and mouse can be an emergency solution, but any gamepad will offer you more features and comfort. There are games compatible with this kind of controller, but others only allow you to handle them with the keyboard and mouse. 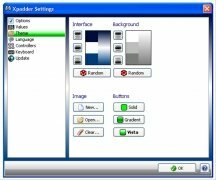 For these cases you can use Xpadder. 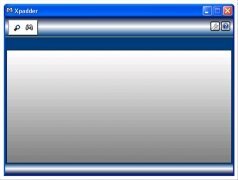 Use your gamepad with any Windows program. 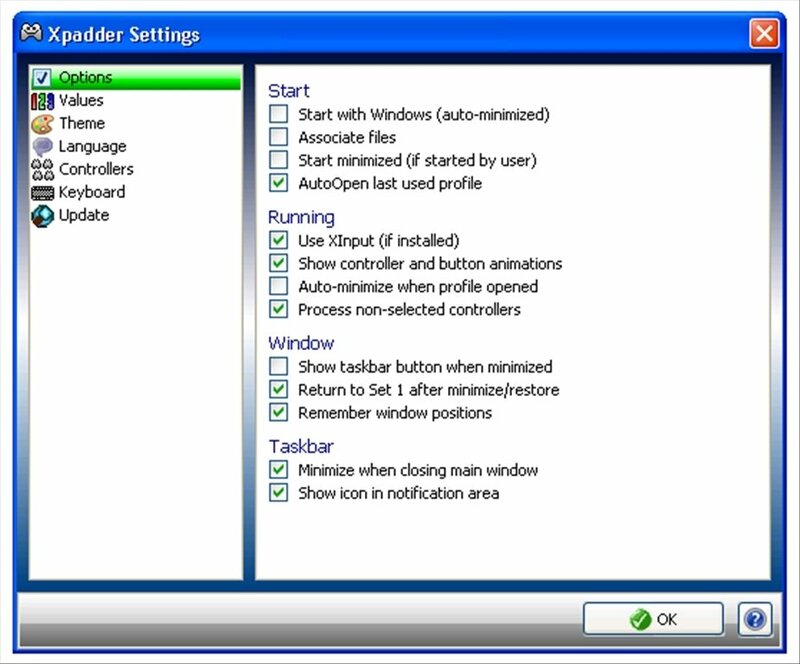 Xpadder allows you to make gamepads and game controllers compatible even when they aren't by default. This tool 'tricks' the game and will offer you the possibility to use these controllers, simulating that the strokes are really being sent from the keyboard and the mouse instead of being sent by the incompatible component. 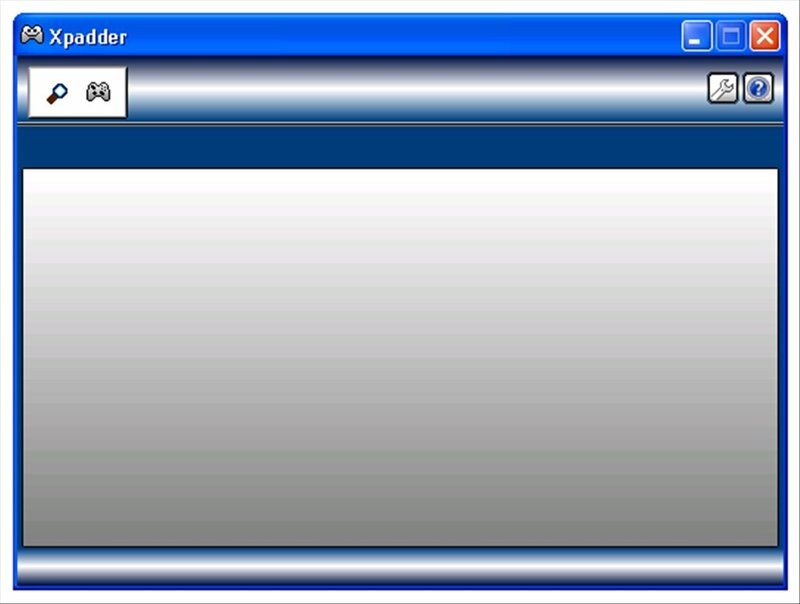 Configure the necessary movements and store the profiles on your PC. 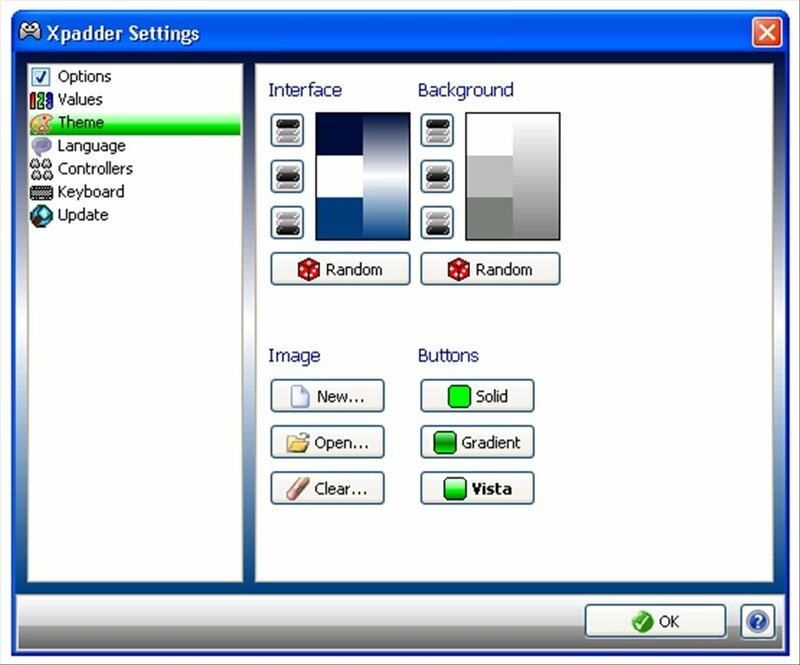 Use Xpadder with multimedia controllers or as a wireless remote. Includes support for left-handed people. 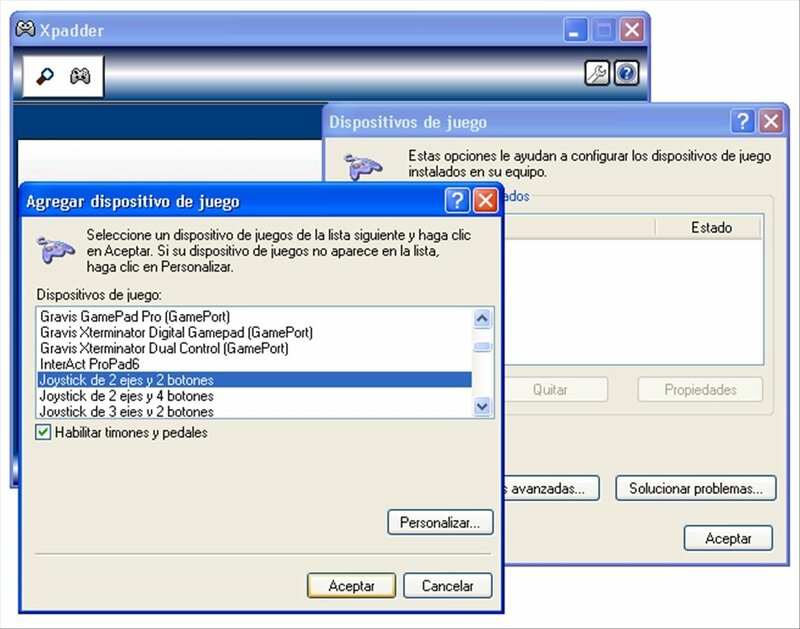 Using Xpadder, Windows 7, Windows Vista or XP won't cause you any more problems when it comes to controlling a videogame. You'll be able to use your normal gamepad that you're so used to using with other games, and that guarantees the best control in all situations. Download Xpadder for free and avoid that enemy that always kills you or that your race ends with a badly taken curve due to deficient control.